As for me, I’d like to see Kenny Loggins in concert again. I’ve made this same resolution for the last three years … maybe one of these years it will actually happen before either Kenny or I are too old to show up. 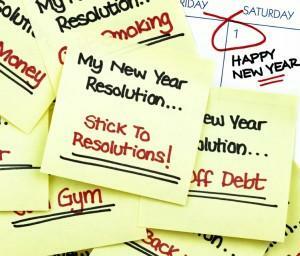 No matter what you resolve to do or not do in 2013, I hope you’re successful. Best wishes for a happy, healthy, safe, and prosperous New Year.